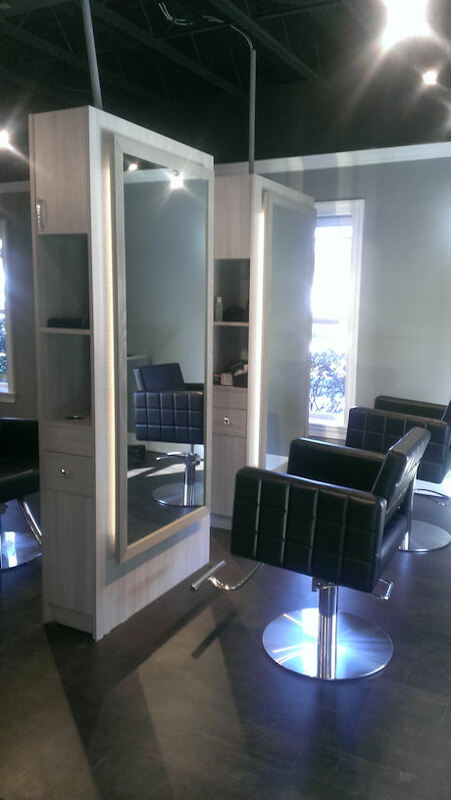 Salon Interiors - Financing For Salons | Salon Interiors Inc. Contact David Rojas of Santander Bank to begin your financing application today. Requirements: Orders will need to be for 50K and above for furniture leasing, 20K and above for term loans. Applicants must have a credit score of 680 and up in order to apply and qualify for financing. NO START UP - MUST HAVE BEEN IN BUSINESS FOR 3 YEARS MINIMUM.